Anyone who has driven an unreliable vehicle knows it can limit your ability to earn, spend time with family, and choose your housing, schools, and social activities. This partnership between Freedom First, TAP in the Roanoke Valley, NRCA in the New River Valley, STEP, Inc. in Franklin County, and multiple auto dealers incorporates financial education and vehicle maintenance classes with our loan product. Participants purchase a reliable vehicle with a low-interest loan and gain financial management skills to help them reach their goals. Responsible Rides® helps working families avoid the high interest rates offered by predatory lenders, high down payments, hidden purchase costs, and the limitations caused by a poor credit history. Responsible Rides® includes financial education and vehicle maintenance training. So participants are not only able to purchase a car, they’re able to keep it. Our full-time, in-house coordinator has streamlined the lending process for borrowers and coordinates vehicle maintenance classes at our West End branch education room. The coordinator also travels regularly to meet with Franklin County residents. 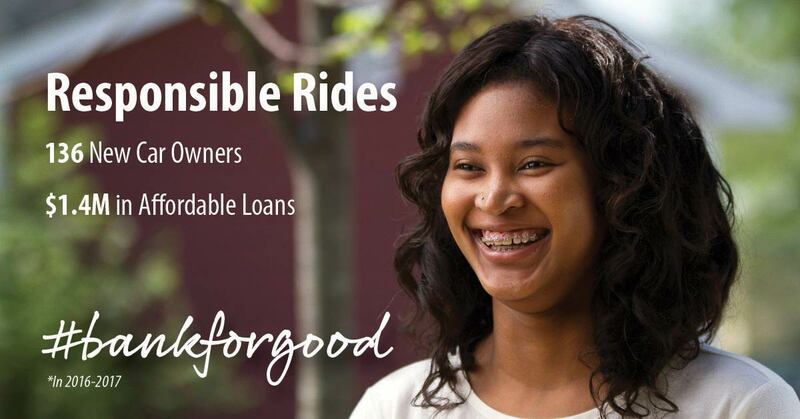 Responsible Rides® has transformed lives, enabling people to own their own car and have reliable means to get to work. For questions and a full list of Responsible Rides® program requirements, please contact our coordinator below. Contact Our Responsible Rides® Coordinator or call (540) 904-4445. "I now have transportation, a job, and have established a solid footing — financially and emotionally. 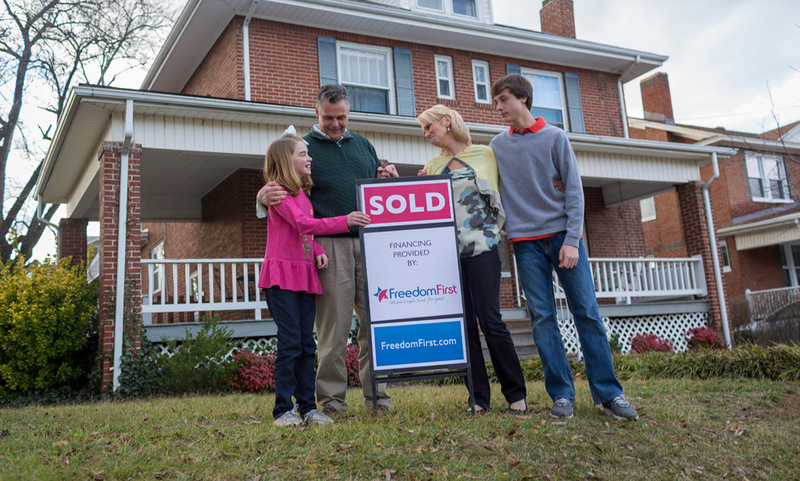 Thank you Freedom First Credit Union." Learn more about how Responsible Rides® positively impacts our community.